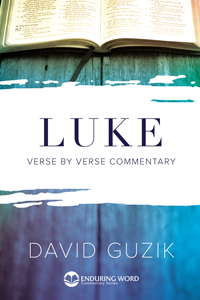 Pastor David Guzik’s books have enjoyed critical acclaim and wide use on the Internet. 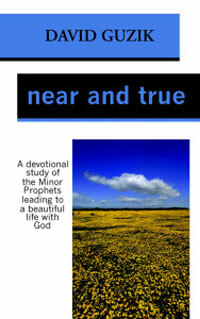 Enjoy David’s book Near and True in print. 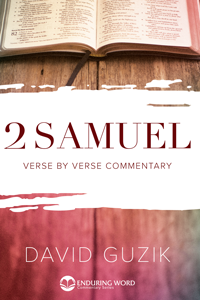 In this devotional journey through the Minor Prophets, David Guzik shows how these obscure and often neglected books of the Bible lead us to a relationship with God that is both near Him and true to Him. 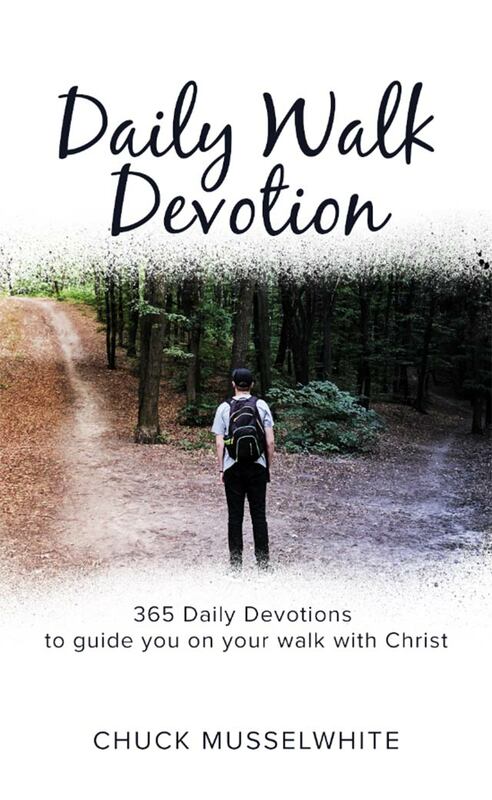 This book is great both for a daily devotional or for a survey through the Minor Prophets. 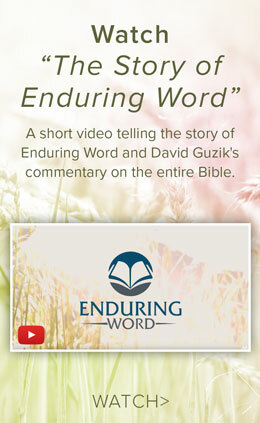 You can purchase Near and True from Enduring Word for only $6, plus shipping. 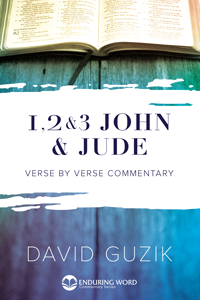 Inquire about bulk discounts for your Bible Study group. 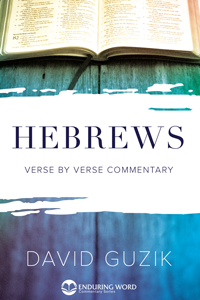 You can either pay by credit card, Visa, Mastercard, Discover or Amex, or Paypal. No credit information will ever be sent to us directly and this website will not store your credit card to help insure your privacy and security.